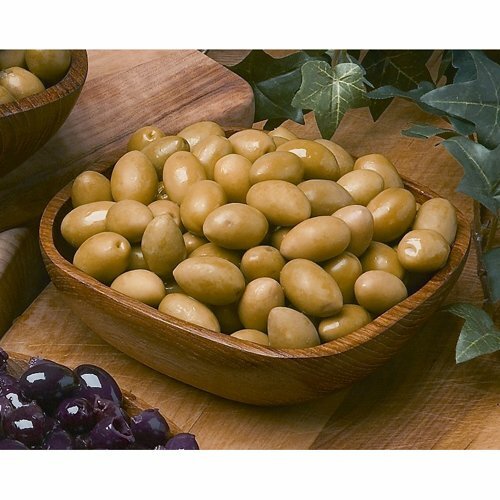 Picholine Olives - 8.8 Lb Tub by Artisan Specialty at Smokey Robinson Foods. Hurry! Limited time offer. Offer valid only while supplies last. Perfect for antipasto platters, picholines are green, torpedo-shaped olives that have a creamy nutty flavor. They're great martini olives as well. Perfect for antipasto platters, picholines are green, torpedo-shaped olives that have a creamy nutty flavor. They're great martini olives as well. Perfect for antipasto platters, picholines are green, torpedo-shaped olives that have a creamy nutty flavor. they're great martini olives as well. ..